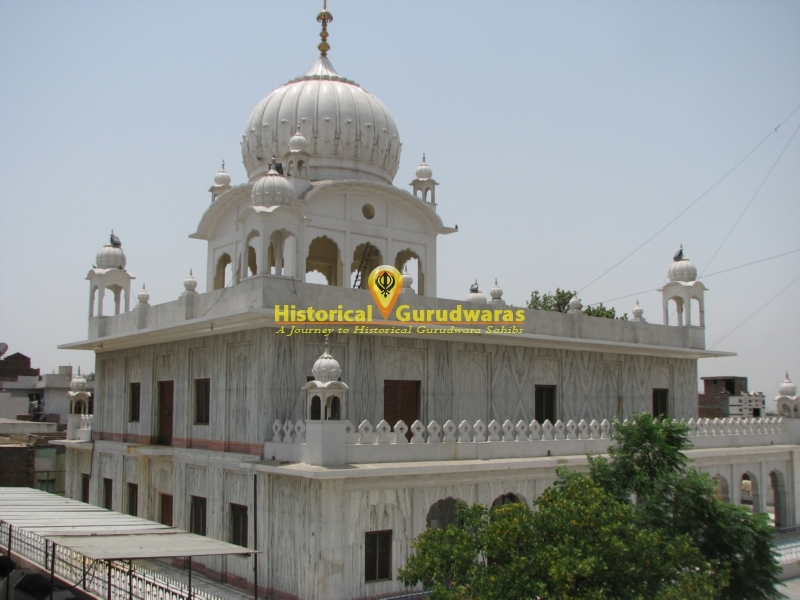 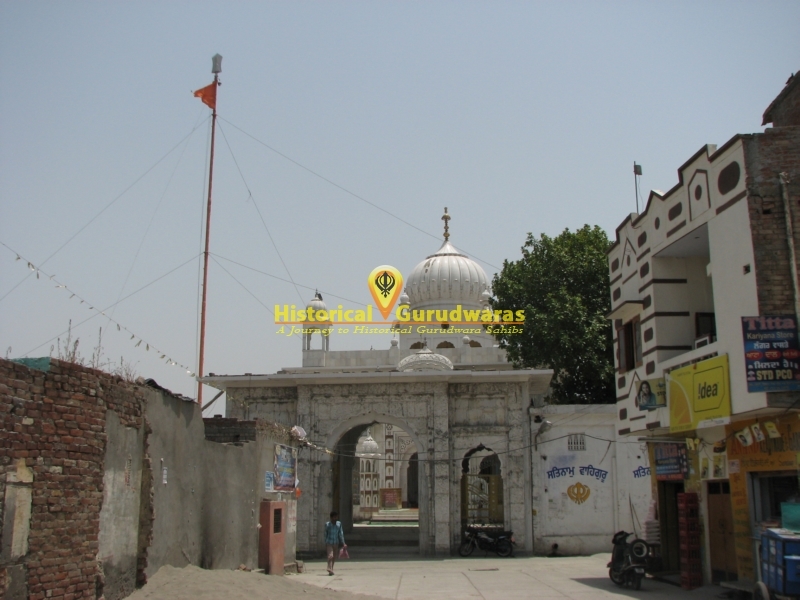 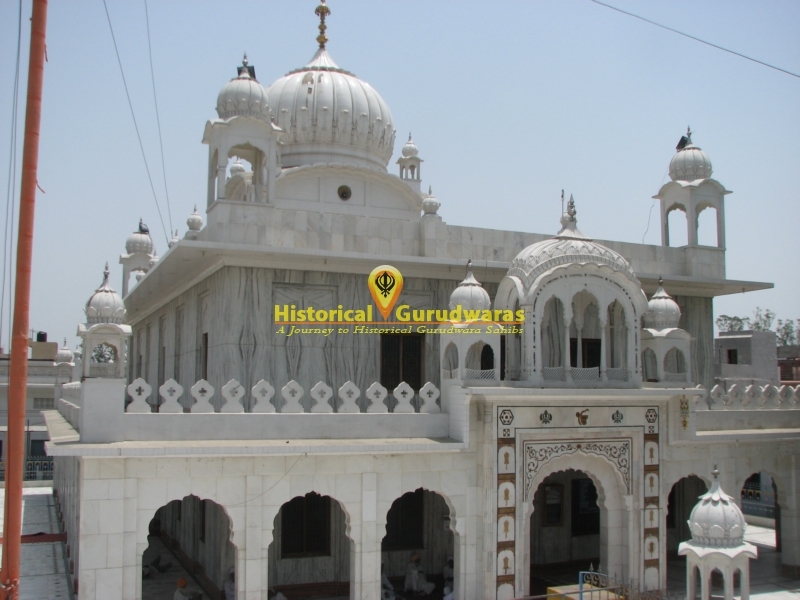 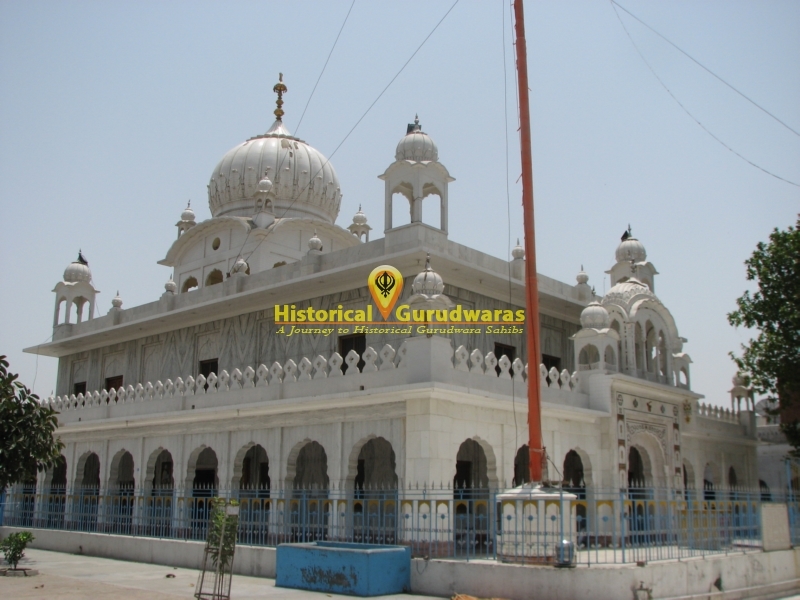 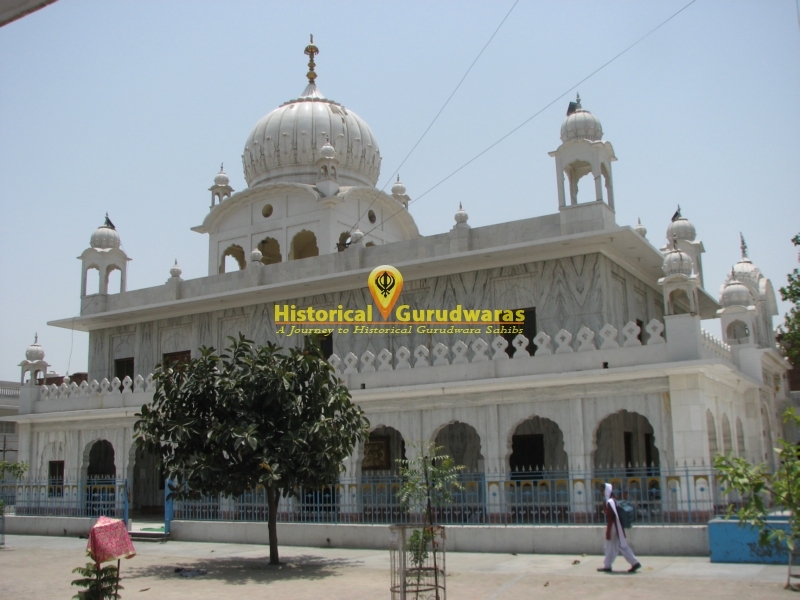 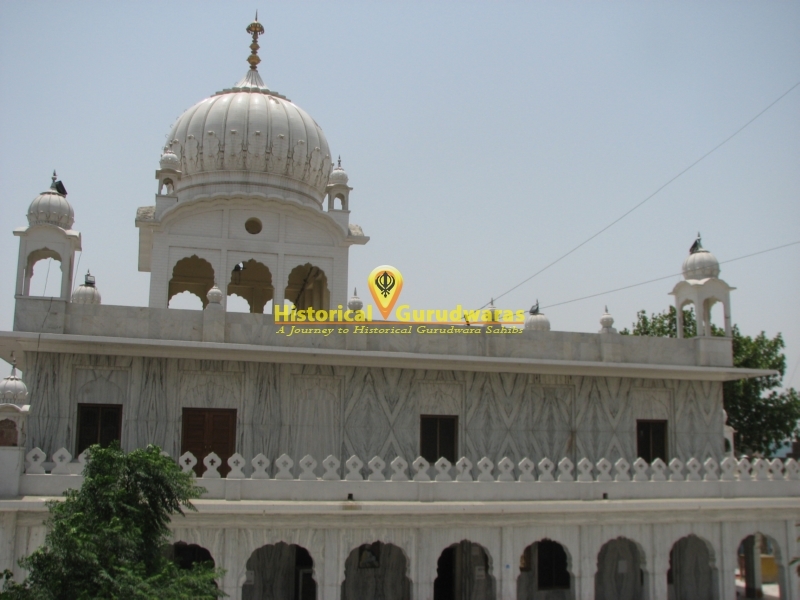 GURUDWARA SHRI KOTHA SAHIB is situated in the village Valla Distt Amritsar. 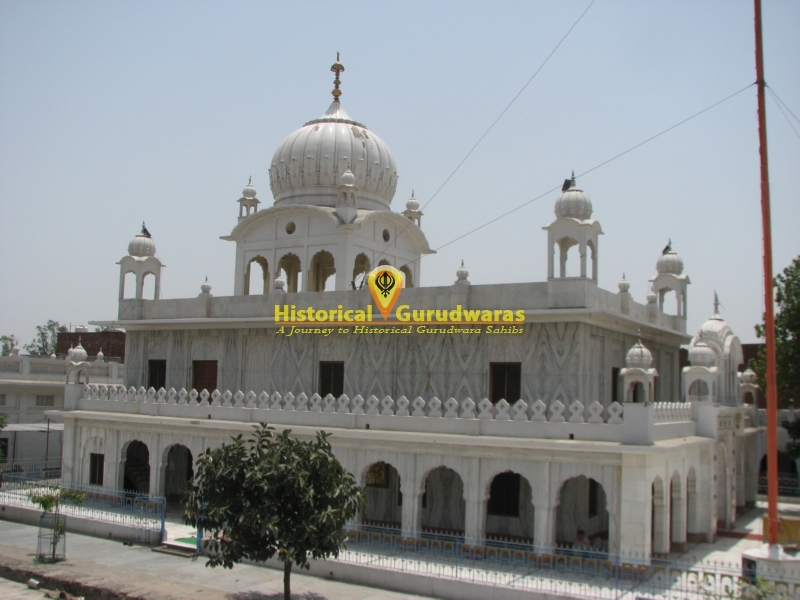 SHRI GURU TEGBAHADUR SAHIB JI came here. 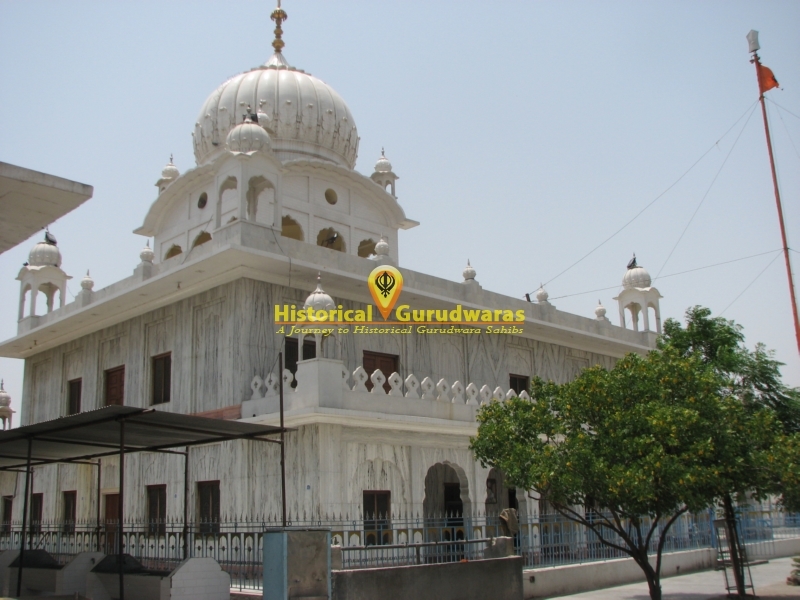 GURU SAHIB had come on a visit to the Harimandar Sahib, Amritsar, but the masands shut the doors against him. 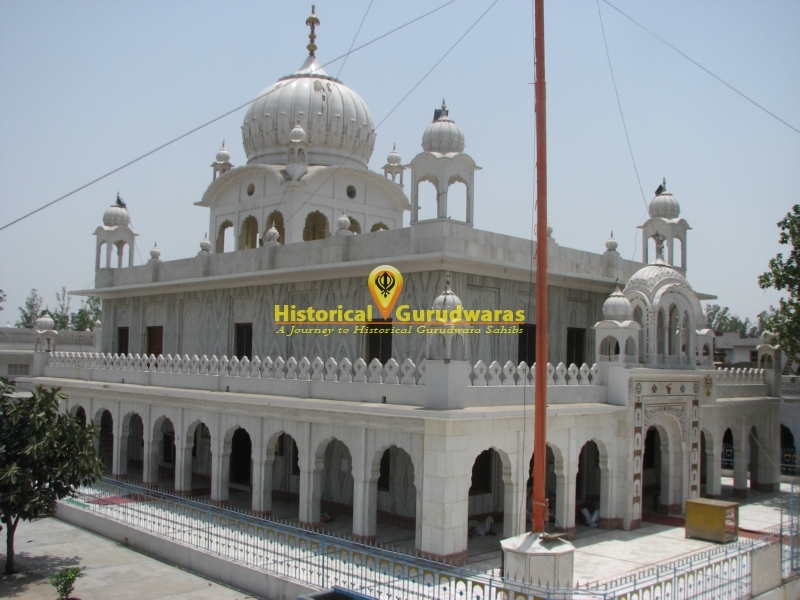 SHRI GURU TEGBAHADUR SAHIB JI sat outside the Harimandir sahib for some time and departed saying, \"The masands of Amritsar are burning with die fire of ambition,\" and came to Valla where he sat under a pipal tree, outside the village. 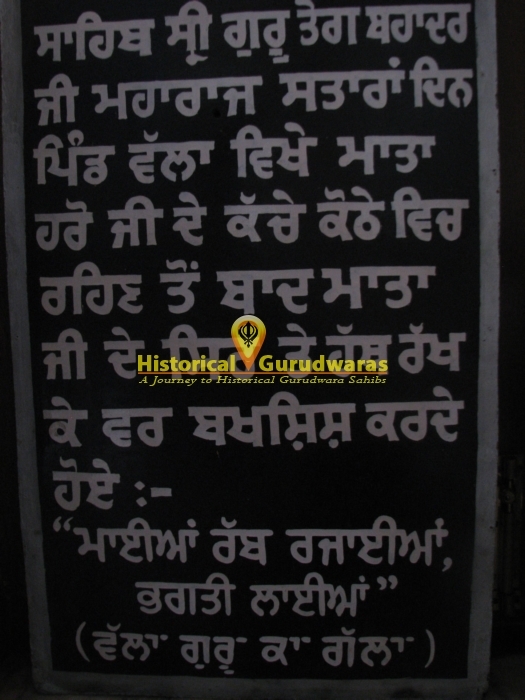 The village sangat led by a devout old lady, Mai Haro, came to offer obeisance. 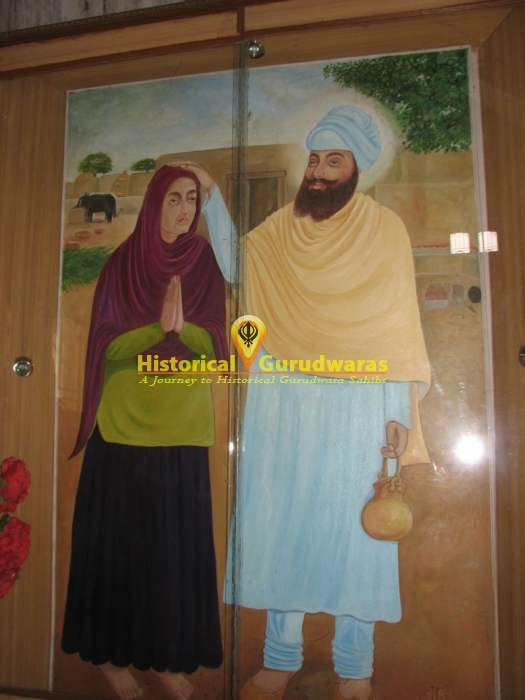 GURU SAHIB stayed at the Kacha house of Mai Haro ji for 17 days. 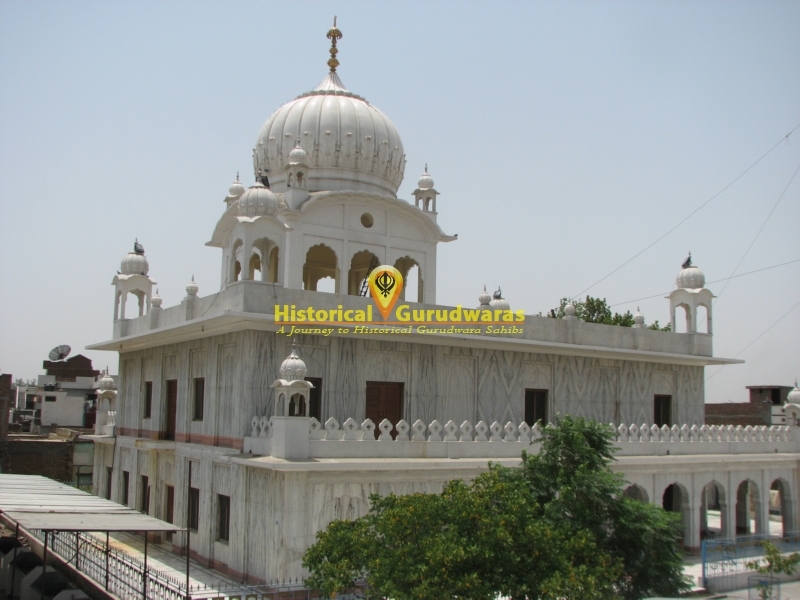 And at the time of leaving blessed her \"Maiaan rabb rajaian (Upon women may rest God`s favour).\" There are two GURUDWARA SAHIB commemorating GURU SAHIB visit.